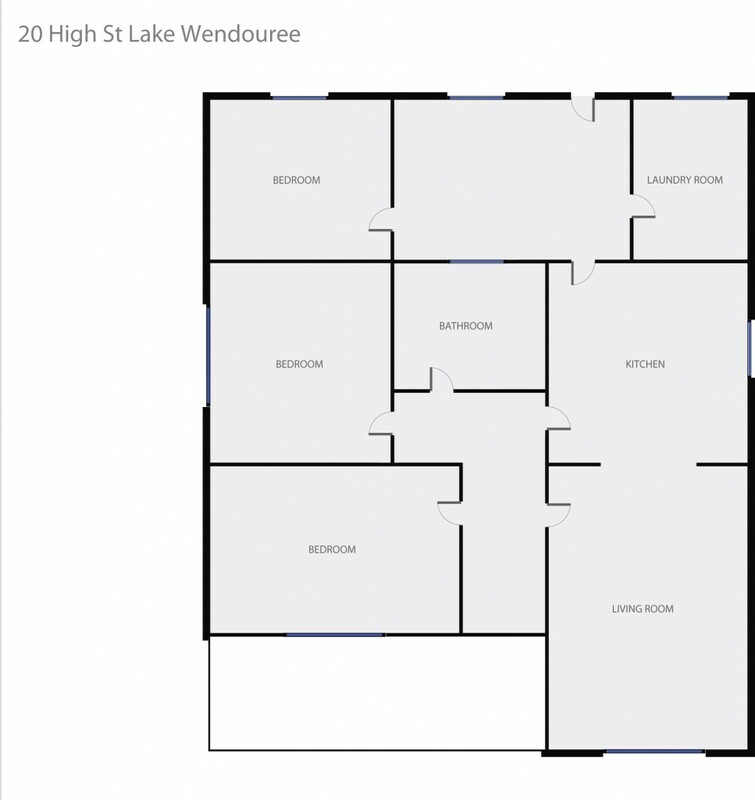 If location is your priority then 20 High Street, Lake Wendouree is for you. It's a block from the lake, a walk to cafes, restaurants and the hospitals and just a short stroll to the CBD. The property is ripe for renovation and consists of a wide entry hallway, spacious formal lounge, adjoining kitchen/meals area, three bedrooms, central bathroom and separate laundry. Outside, there is a single lock up garage and low maintenance rear yard. Properties like this in quiet, sought after streets so close to lake & amenities do not last long so be quick!